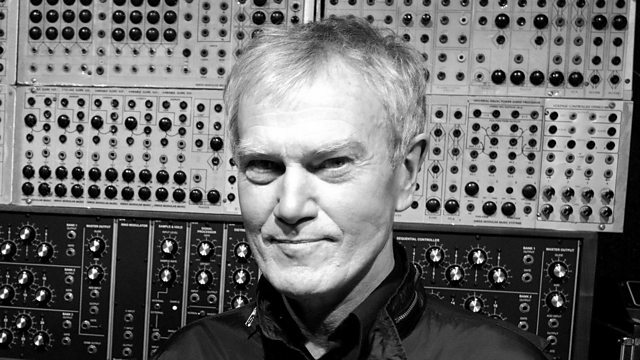 Mark and Stuart are joined by synth pioneer John Foxx. Plus, there's all the latest releases and classic records you thought you'd forgotten about, your chance to be on the wireless by suggesting the next track for The Chain, over SEVEN THOUSAND conjoined records! Huddle round that office DAB speaker with your choice of afternoon beverage to gain victory in today's Teatime Themetime: you get to try and discover the link between 3 records before anyone else. Plus there's another round-up of all the latest goings-on in Music News. Holiday Hits: Non Stop Euro Pop (Var). Smash Hits Chart Summer 2003.